1.Actuation Distance: 30-50mm.Silver gray zinc alloy housing. 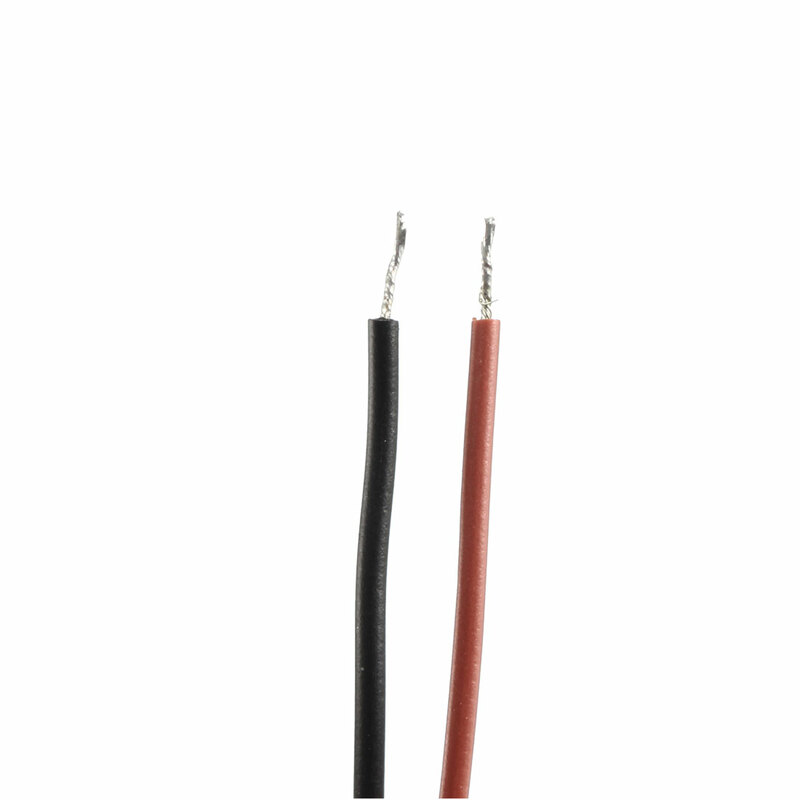 2.The reed switch is an electrical switch operated by an applied magnetic field. 3.Designed for use with alarm systems. Great for use in family and factory window, door. etc. 4.Screw Mounted for easily install. 5.NC means Normally Closed:When the magnet together, the circuit is conductive( light on ); when the magnet separate, the circuit is not conductive ( light off ). NO means Normally Open:when the magnet separate, the circuit is not conductive( light on );When the magnet together, the circuit is conductive ( light off ).When make order,pls check carefully! Note: Door magnetic induction can only provide a switch signal to the device, which can not directly load the power, nor directly connect the lamp!